Illustration Of A Diesel Train Viewed From Front Set Inside Circle.. Royalty Free Cliparts, Vectors, And Stock Illustration. Image 32015279. 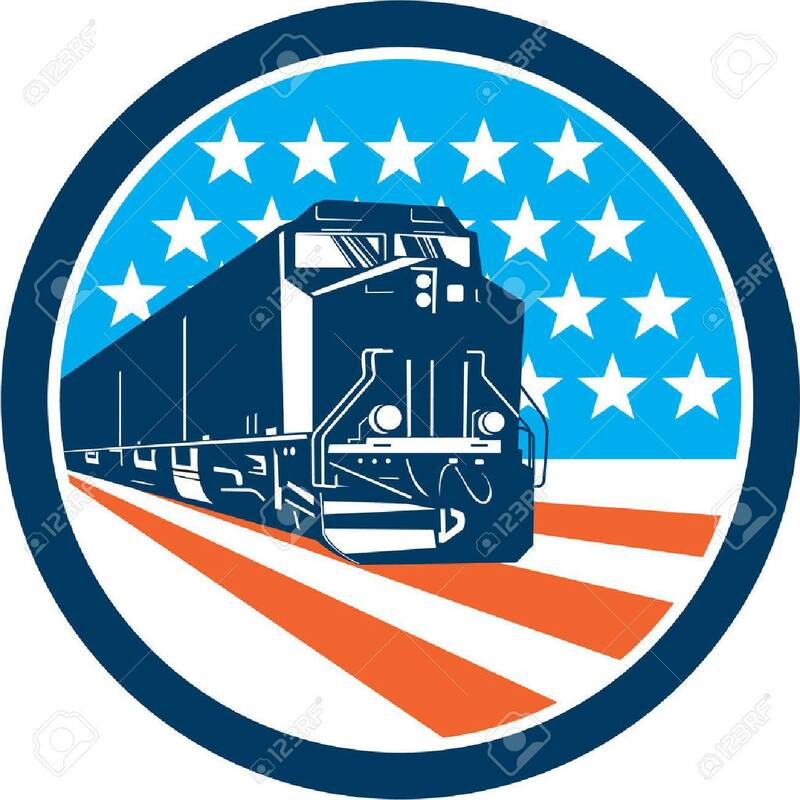 Vector - Illustration of a diesel train viewed from front set inside circle with american stars and stripes in the background done in retro style. Illustration of a diesel train viewed from front set inside circle with american stars and stripes in the background done in retro style.